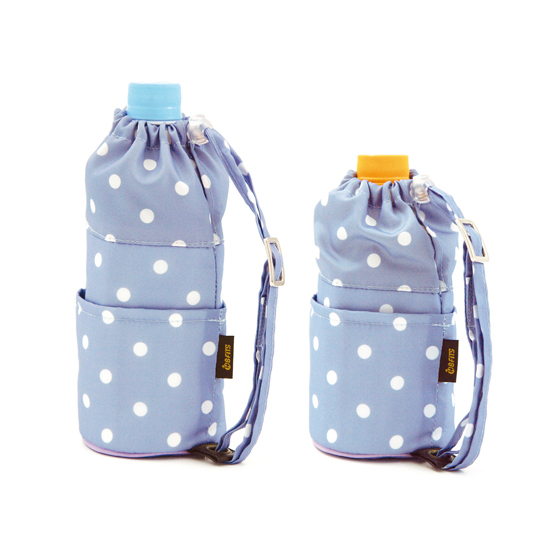 A personal bottle holder with your favorite pattern — take it with you every day. B-FITS is a freely adjustable bottle holder that has a movable section that slides to fit bottles in sizes from 300 to 500 mL. We continue to release new sizes that are compatible with aluminum bottles and thermos bottles.